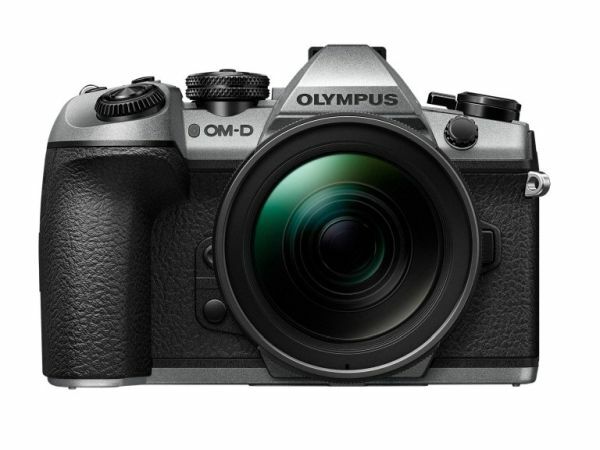 In commemoration of Olympus 100th Anniversary in 2019, the company will launch a special silver edition of their Olympus OM-D E-M1 Mark II camera to go on sale in late February 2019 for the same RRP1 as the black body: 1.699 EUR. The silver version will be released in a limited edition of only 2,000 units worldwide and feature the same functionalities as the black E-M1 Mark II. In the camera business, Olympus’ philosophy has always been to focus on the personal mobility of their customers with products that feature a compact and lightweight design. In 2019, the Olympus company not only celebrates its 100th company anniversary, but also the 10th birthday of their first digital camera model with a Micro Four Thirds sensor (Olympus PEN E-P1) – a format that still provides the best basis to offer the most compact and lightweight camera system with image quality that satisfies professional photographers. The OM-D E-M1 Mark II is a dependable camera that meets professional needs and is capable of shooting in various environments – delivering high-class image quality combined with high-speed performance in a compact but rugged body. While the original black body embraces functional beauty, the new silver body features a classic, quality camera look. Please see original E-M1 Mark II press release and the Olympus website at www.olympus-europa.com for detailed functionalities. The OM-D E-M1 Mark II will go on sale with a limitation of only 2,000 units worldwide from late February 2019 at an RRP1 of EUR 1.699. Like every Olympus camera and lens, the E-M1 Mark II Silver Edition comes with a free six-month warranty extension3 when registered via the MyOlympus platform at www.my.olympus.eu. 2.With Sync IS using the M.Zuiko Digital ED 12-100mm F4.0 IS PRO lens, focal length: 100mm (35mm equivalent: 200mm), halfway release image stabilization: off, CIPA standard compliant, when correction is carried out on two axes (Yaw/Pitch). 3.Six months on top of the statutory warranty in the country of purchase. ← Lexar Announces 1TB 633x SDXC™ UHS-I card, the behemoth of storage capacity.